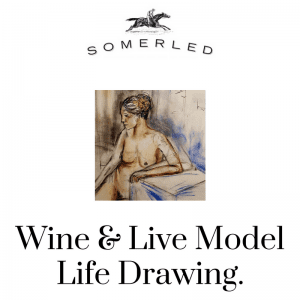 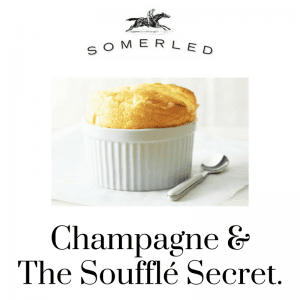 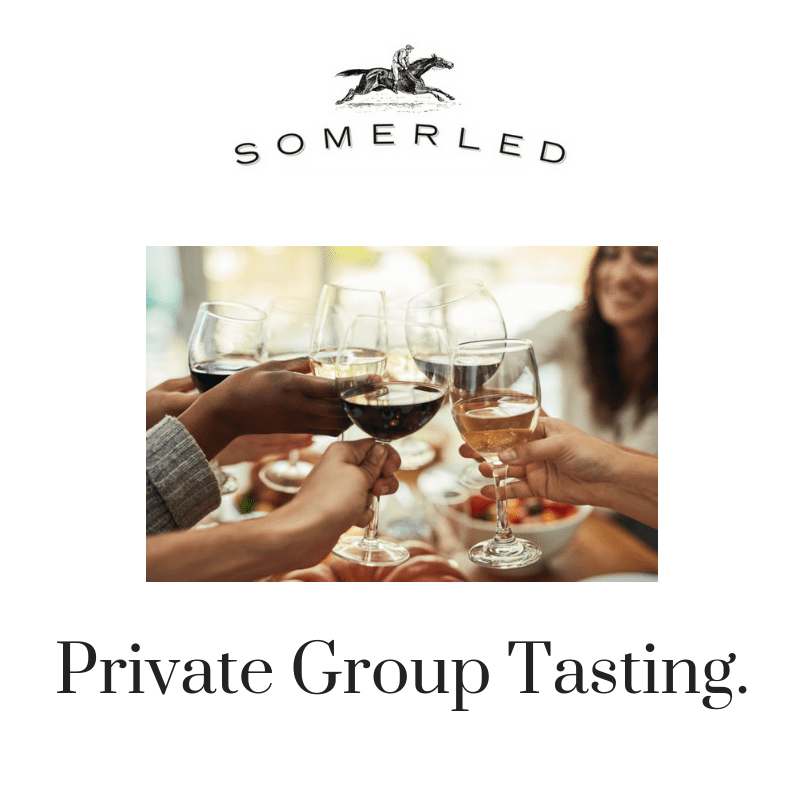 We’re excited to bring you a hosted private tasting through the stable of our Somerled wines. 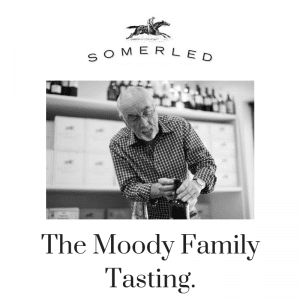 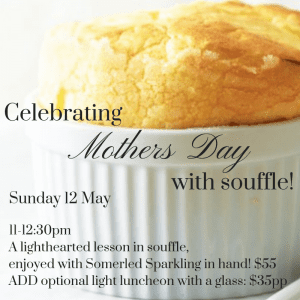 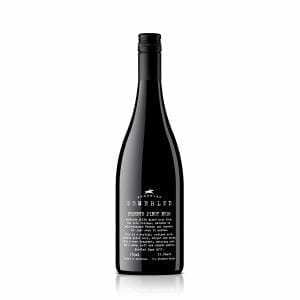 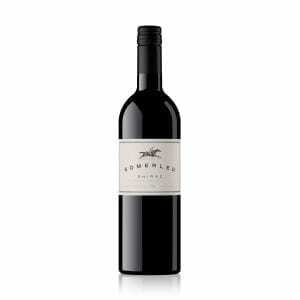 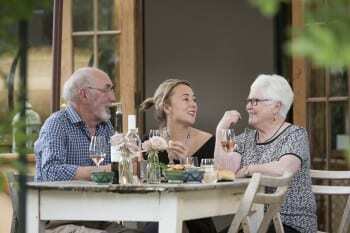 Beginning with our Sparkling Pinot Noir and concluding with the wine that started it all, the wine The Advertiser says is closest thing to Grange, our Somerled Shiraz. 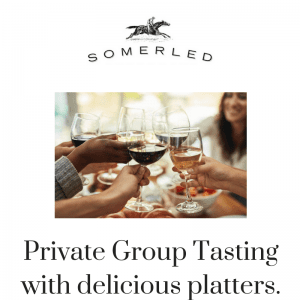 Gather with us around the long table!